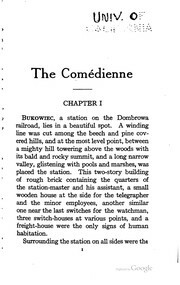 2 editions of The comédienne found in the catalog. Add another edition? 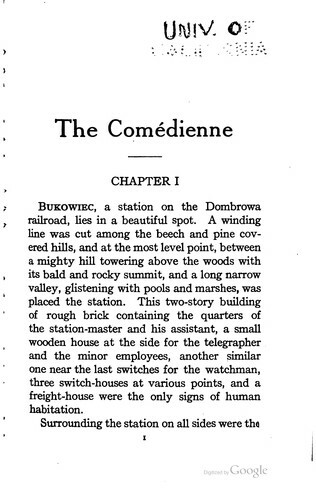 Translated from Polish by Edmund Obecny. Frontispiece by Frederick Dorr Steele. iv p., 1 l., 499 p.